I cook these in the air fryer and there is a fine line at which they are uncooked and at which they are over cooked. Happens in the space of 1 min. Taste good when not over/under cooked. These are great when you’re wanting something greasy and not very healthy but you can’t be bothered going out. They go down a treat for the whole family. I love shoestring fries and these are so yummy. You can make them taste just like store bought for a fraction of the price. Love these. These fries beat any takeaway fries – hands down! 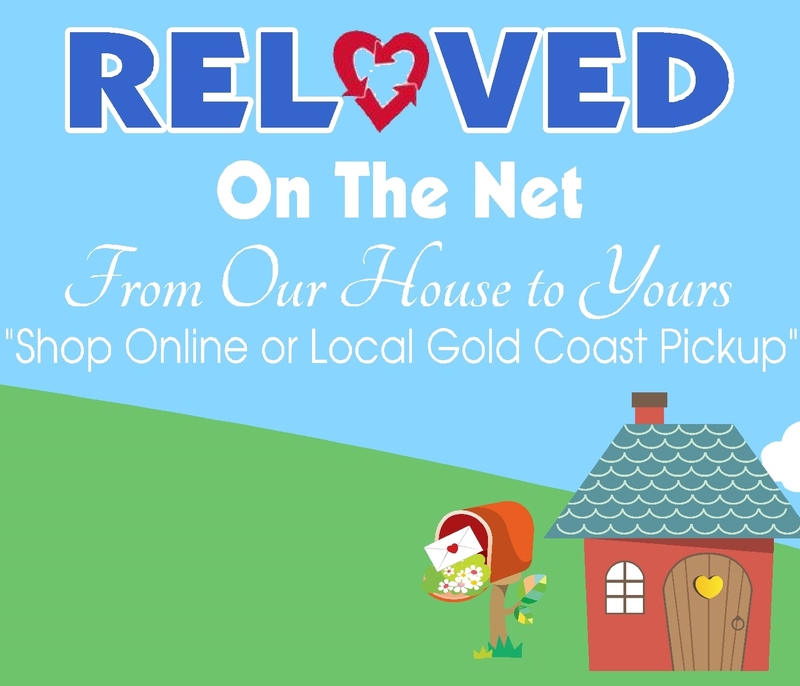 Teamed with the garlic aoli from Heinz they are our choice over the RSL fries or mix tomato sauce with mustard and they are so much better than the Maccas fries…. Winning! Cooking a whole bag of these for less than the price of fries from a fast food chain? Yes please! These taste just as good and you can add whatever you like to them as you’re not limited to a menu. Handy to always have in the freezer. So quick and easy, no preparation needed. These shoestring chips always come out crunchy just the way I like them and they go a long way. These are great for the price easy to prepare and they end up nice and crunchy. Bug hit with all my family I would recommend to anyone. Have you ever had fries that taste like cardboard. Well this is NOT CARDBOARD!!! they actually have a great flavour and you can taste the potato better fried than baked. YES ! I want Fries with that ! 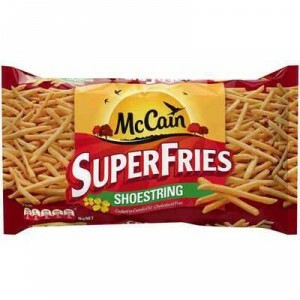 How would you rate Mccain Shoestring Superfries?